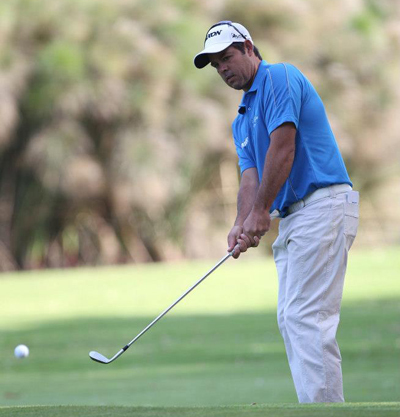 A player who enjoy this event is Jaco Van Zyl 16/1 – with BetVictor – we tipped him at last week’s Joburg Open and his final round 66 took him into the runners-up place so he will be teeing up this week in a positive frame of mind. Jaco has been in the Top 5 in the last four years of this event and I expect him to be in the thick of it again come Sunday. I tipped Byeong Hun An 20/1 – with SportingBet – early in the year and the lad hasn’t failed to impress, teeing it up four times so far this season and making the Top 15 in all four events and his final round 66 at last week’s Joburg Open took him into the Top 10 position. Byeong has had three years on the challenge tour learning his trade and took his first win at the prestigious 2014 Rolex Trophy and I don’t think it’s going to be too long before he picks up his first title on the full European Tour. Garth Mulroy 40/1 – with BetVictor – didn’t finish last week’s Joburg Open the way he had hoped and went backwards over the final two rounds after getting off to a great start, but the lad from Durban still made the Top 15. 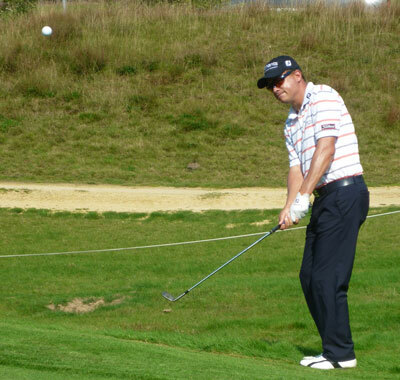 Garth has won a European Tour and Sunshine Tour back in 2011, taking the Alfred Dunhill Championship in his homeland and firing a 64 along the way. Mulroy had a Top 5 finish in this event a couple of years ago and if he gets off to a similar start to last week I think we will see him challenging here come Sunday. 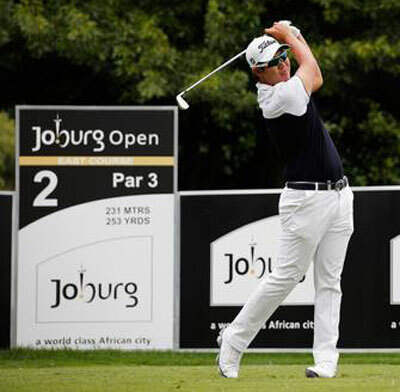 Tjaart Van Der Walt 40/1 – with StanJames – has had two Top 5 finishes in this tournament in the last three years, he obviously enjoys playing on this track and should come into this week in confident mood after last week’s Top 25 finish at the Joburg Open. Tjaart currently sits in third place on the Sunshine Tour’s order of merit and seems to be having a slight renaissance in his golf game, he finished last year off well with a Top 10 at the Alfred Dunhill Championship and I think we will see him challenging again this week. Kristoffer Broberg 50/1 – with PaddyPower – burst onto the scene in August 2012 when he won three Challenge Tour titles in four weeks to earn instant promotion to The European Tour. His latest Top 10 finish came at last week’s Joburg Open, I think will be the first of many this year for the young Swede who had an impressive 2014, finishing second in the Scottish Open a week after taking a share of third place in the Irish Open. I think this is a big year for Broberg that I believe will see him pick up his first win on the full European Tour. The lad has a lot of talent and allied to his work ethic, which according to compatriot Alex Noren claims Broberg practices more than any other player in the world, and so he’s not going to go far wrong with that combination. I am going to stick with Keith Horne 80/1 – with StanJames this week. Keith got off to a fine start at last week’s Joburg Open, but his final two rounds let him down, unlike in this event last year where he stormed up the leaderboard with two final rounds of 66, 65 respectively and he will surely have fond memories of that finish when he tees it up here this week, and if he can replicate that this year then these odds look very nice indeed.